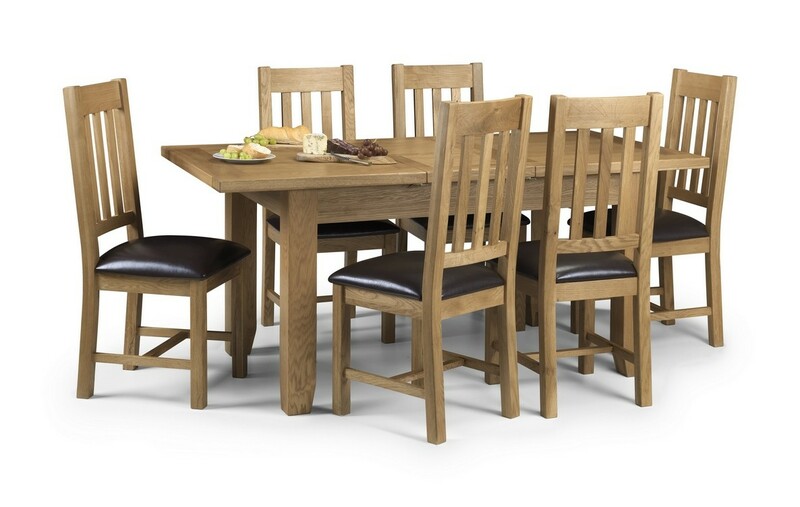 The Astoria Solid Oak Dining Table with Butterfly Leaf is the perfect solution to your dining room problems! 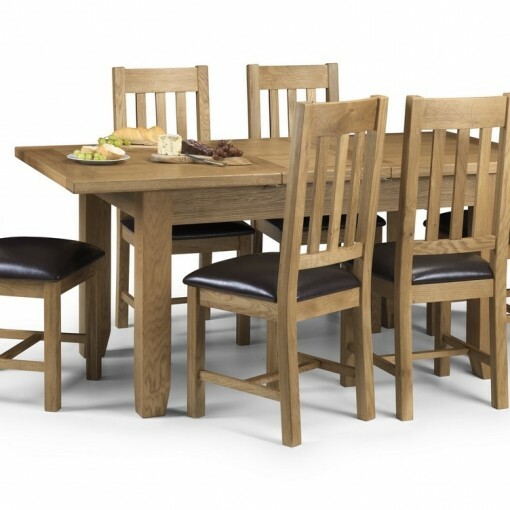 The Astoria Solid Oak Dining Table with Butterfly Leaf has been crafted using the some of the finest American white oak and other oak veneers to produce professional, solid, long lasting piece that will beautifully compliment your home. 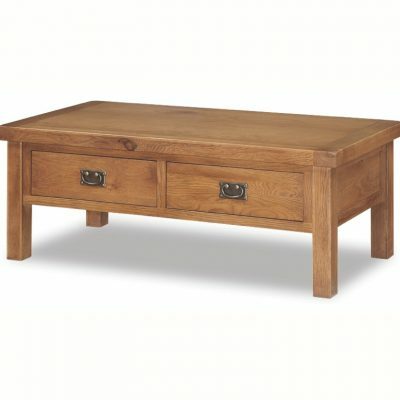 The Astoria dining table is highly impressive. 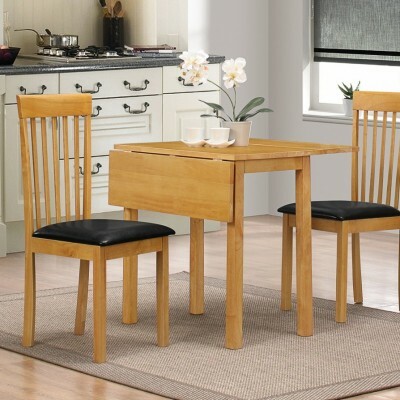 Due to its superb quality the Astoria dining table is Suited for many room sizes. 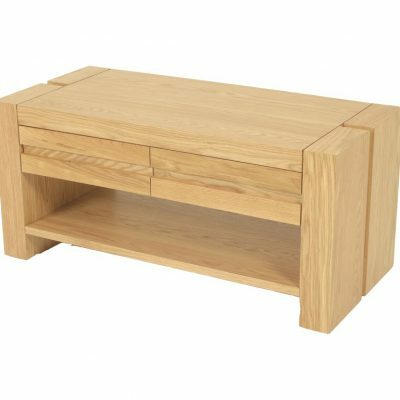 With an extending top you can increase your tables surface space by 40 cm, perfect for unexpected guests or family gatherings. 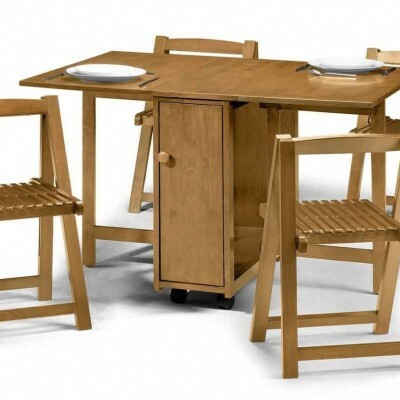 The spacious rectangular design comfortably seats four to six diners.